We pick up, store, and deliver your stuff — for less than what Manhattan self-storage companies charge. If you’re looking for self-storage in Manhattan, you didn’t come to the right place. You came to the better place. With self-storage, you have to do everything by yourself. 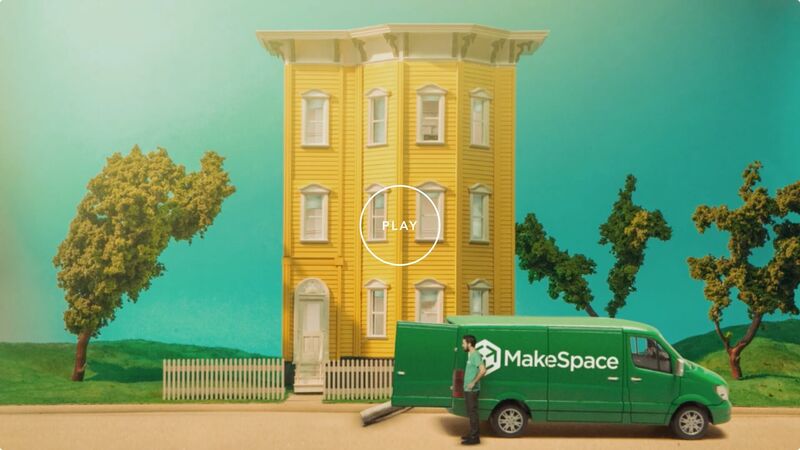 With MakeSpace, you haul nothing. From the super tiny apartments and crazy expensive rent, to the crowded and sometimes smelly subway, you have more than enough to worry about. Why add “Buy boxes, bubble wrap, and tape,” “Make multiple trips in a taxi to and from a storage unit,” and “Dig through boxes for hours on a Sunday” to your to-do list? You shouldn’t. You deserve better. You deserve more free time to explore everything the Big Apple has to offer. That’s why you moved to The City That Never Sleeps in the first place, right? You also deserve more space in your place. You deserve MakeSpace. Simply schedule a storage pickup, pack your stuff, and we’ll take care of the rest.